Morphogenesis (from the Greek "beginning of the shape") is the biological process that causes an organism to develop its shape. The work is a fulldome piece, composed by visual artist Can Buyukberber in collaboration with sound artist and architect Yagmur Uyanik. Inspired by the phenomenon of emergence in self-organized natural systems. Morphogenesis consists of continuous transformations of fundamental geometrical patterns and uses them as building blocks of an immersive space and as a visual notation for the sound, while it adresses Buckminster Fuller’s evolutionary transformation theory. 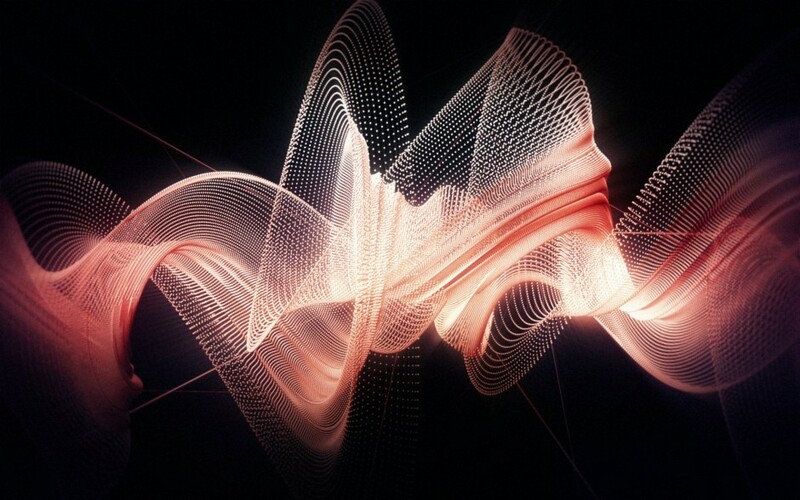 As the common characteristics of emergence that can perceived universally, the audiovisual composition intends to emphasize the systemic interconnectedness over space and time of all natural dynamics and how these dynamics result to create novelty.